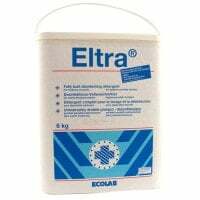 Detergent disinfectants for veterinarians are used for laundering workwear and clothing that comes into contact with animals, e.g. animal blankets. 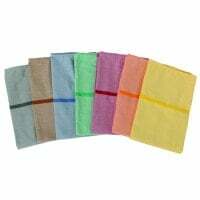 You may conveniently order the affordable detergents from us. Detergent disinfectants for veterinarians always come into use in veterinary clinics, as the animals bring in germs and germ carriers, like ticks, that can get into the clothing of the veterinarian or veterinary personnel. 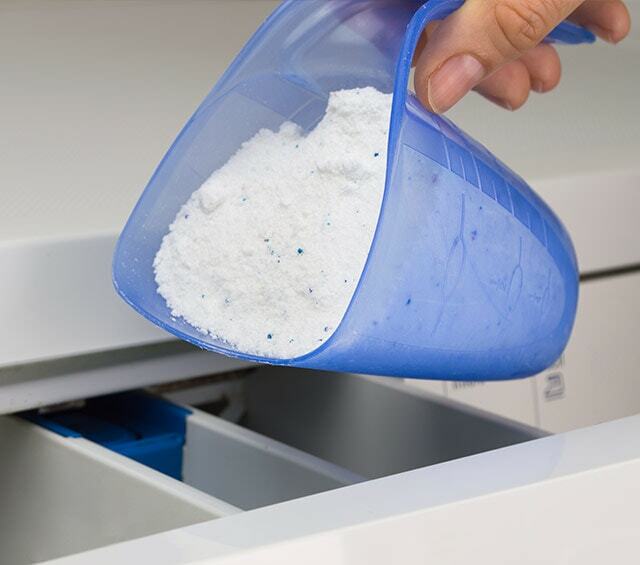 In order to prevent the germs from spreading outside of the practice or clinic, Praxisdienst-VET presents you with affordable detergent disinfectants for disinfecting textiles in the laundry. Wild animals and pets, such as dogs, cats and rabbits can carry a wide spectrum of infectious germs into the veterinary clinic. The example of Borreliosis emphasises the importance of hygienically treating the staff laundry. Should cross-contamination amongst the animals be successfully prevented as a result of laundering with a detergent disinfectant, then antibiotics can be saved and animals with weakened immune systems remain protected. If mycosis or a worm-caused colon disease is detected, then the careful cleaning of the materials that came into contact with the animals is one of the most important hygiene measures that need to be taken. 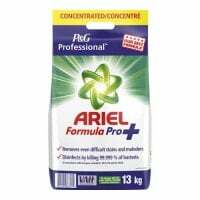 The phosphate-free detergent disinfectant, Ariel Formula Pro+ disinfects the affected clinical laundry, such as surgical clothing and towels, at 60°C, washes them with a pleasant scent and protects the materials. The detergent disinfectants offered by Praxisdienst-VET are VAH and RKI listed and suited for all types of washing machines. These detergent disinfectants were specially designed for professional use, boasting the highest level of effectiveness without fading the laundered items. 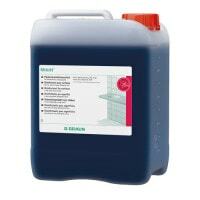 Wash your practice clothing, scrub tops and trousers with the detergent disinfectants from the Praxisdienst-VET assortment after every use for improved hygiene in the veterinary clinic! Do you have additional questions about our detergent disinfectants for veterinarians? Refer to our customer service per email, chat or telephone.